In the latest Pedersen Recovery Rodcast, we're taking a detour from our usual theme of having sports figures share their Recovery stories. On this program I'm joined by Mr. Andrew Galloway, a professional Interventionist from the television program Intervention TV Canada which airs on Slice and in the United States on A&E. Andrew is the former National Director of the Edgewood Health Network, is the co-owner of Hired Sobriety along with Bob Marier, and also works as an Addictions Counselor in Toronto. Simply put, he's a heavyweight in the Recovery community in Canada. We met at Intervention Training in New York City in May, put on by Earl Hightower of Hightower Associates. We became fast friends, and Andrew offered to be a guest on our podcast! On this show Andrew will share his personal Recovery story, and we'll get a behind-the-scenes look at Intervention TV. We'll also explore how Interventions are changing the face of Recovery in North America, and how you can get help for someone struggling with Addictions and Alcoholism. 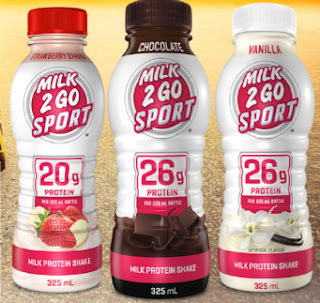 We'd like to thank Pedersen Recovery Inc. sponsors Milk2Go Sport Pro, Fine Foods and C.J. 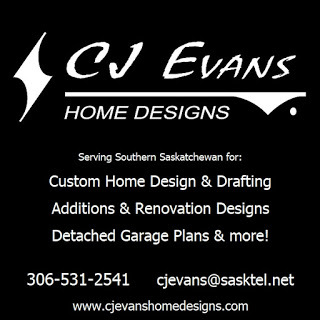 Evans Home Designs for their continued support of our Recovery efforts! We're going local on this month's edition of the Pedersen Recovery Rodcast! Regina radio personality Mark Johnston is making big waves across the province with his fun on-air persona and carefree approach to life. However his life wasn't always this way. The 28-year old Regina product - and former junior hockey player - saw his life spiral to the bottom due to a battle with alcohol and drugs. In this month's Recovery podcast, Mark takes us on his remarkable journey detailing his drinking career, introduction to drugs, his life-changing decision to enter Recovery and what his life's like now. We also delve into some issues we've never covered on this show before like why he made the decision to go public with his story, and, how a sober person celebrates important milestones in life whether they be in Recovery or otherwise. Pedersen Recovery Inc. is sponsored by Fine Foods Grocery Stores, Milk2Go Sport and CJ Evans Home Designs and their generous support makes all of our services possible including interventions, this podcast, public speaking and one-on-one coaching for those struggling with addictions.